Daylong event seeks to address the critical shortage of qualified manufacturing workers. A Summit of manufacturers, educators, state and local governments, and nonprofit agencies will collaborate to create solutions. 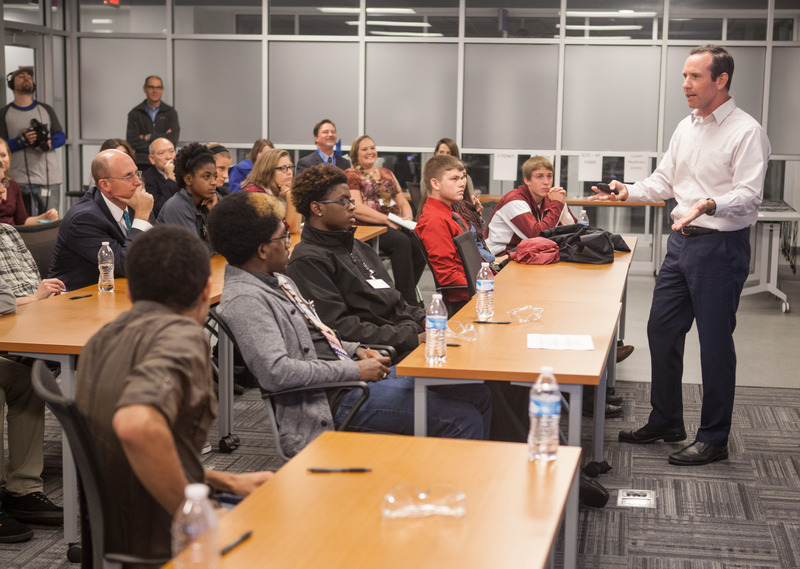 Donations valued at nearly $150,000 will help students in two area high schools prepare for manufacturing careers. 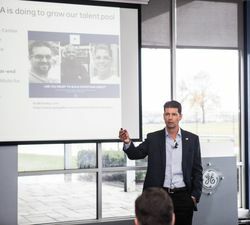 Greater Louisville manufacturers are facing a workforce crisis. 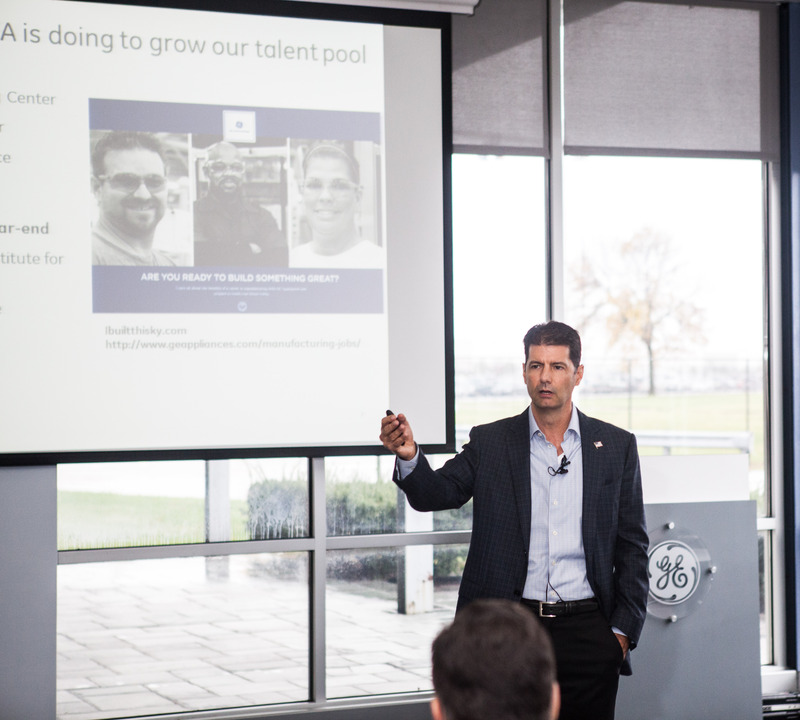 Although the region is experiencing a resurgence in lucrative jobs in the manufacturing sector, the pool of trained, willing and able operators is shrinking. Many potential employees are unaware of opportunities and ill-prepared to be successful in a manufacturing environment. Attrition rates are double digit, which wastes resources and limits the ability of manufacturers to grow. Manufacturers contribute millions to the regional economy, but they cannot thrive in areas where they cannot find and keep enough people to do the work. To address this crisis, Workforce Development Day will include a Workforce Development Summit led by manufacturers collaborating with educators, representatives from state and local governments, nonprofits and others to develop an integrated, multi-organizational, regional solution so Greater Louisville manufacturers can succeed and grow. A critical outcome of the meeting will be a roadmap outlining a systemic approach to the issue with short-, medium- and long-term solutions with clear owners, deliverables, timelines and success metrics. Workforce Development Day also will feature a public announcement that GE Appliances, along with Amatrol, the world’s leader in skills-based, interactive technical learning, and Amatrol’s authorized distributor Technical Training Aids, are making a donation of nearly $150,000 in equipment, curriculum and training to the Bullitt County Area Technology Center and Jeffersontown High School. 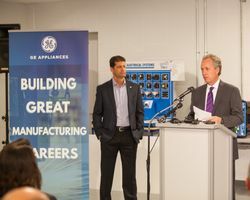 The donation announcement will take place today at GE Appliance Park during a half-day manufacturing experience for high schools students from Bullitt County and Jeffersontown High School. 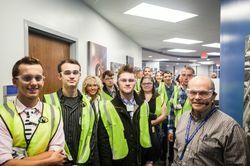 Some 30 students and educators will hear from people who’ve made a career of working in manufacturing, meet students pursuing certification as an Advanced Manufacturing Technician (AMT), and tour GE Appliances’ dishwasher plant, marking the first time high school students have been allowed in the GE Appliances factories. The experience is designed to showcase modern manufacturing and the variety of safe, high-tech and challenging opportunities available to those who are trained and ready to work. 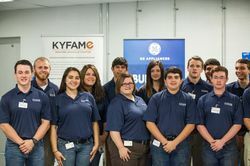 The AMT students in attendance are members of the first class in the Greater Louisville Chapter of Kentucky Federation for Advanced Manufacturing Education (KYFAME), a two-year work and learn program in which students earn their certification as Advanced Manufacturing Technicians (AMT). 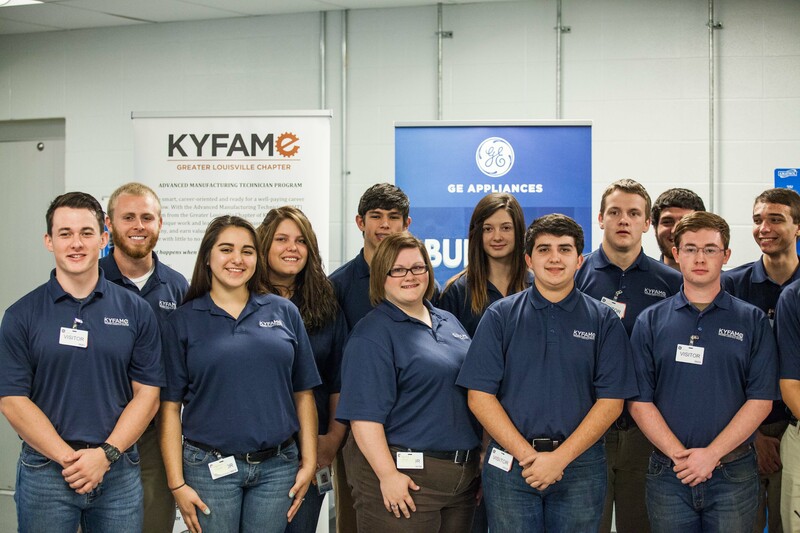 The class, started in August 2015, has 16 students sponsored by seven area manufacturers. 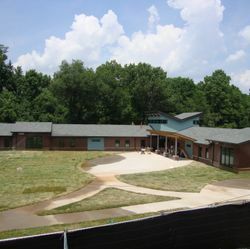 AMT students work three days a week at their sponsoring employer and go to school at Jefferson Community and Technical College two days a week to earn an associate’s degree in Applied Science in Industrial Maintenance Technology and gain considerable on-the-job training, potentially with little to no education debt. 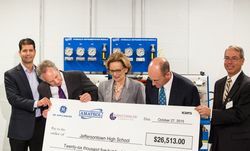 Bullitt County and Jefferson County Public Schools have demonstrated their commitment to preparing students for manufacturing careers, and the donation will foster further growth and development of their manufacturing training programs and students. Although Bullitt does not have an advanced manufacturing program, seven of its students are participating in the AMT program. Three participating students are from Jefferson County Public Schools, including two from Jeffersontown. Jeffersontown has a robust manufacturing program, and this contribution will help build it out further with new equipment. The technical training courses at the high schools—made possible through these donations—will expose students to a manufacturing career path that runs either directly to the job market or to a post-secondary program such as AMT. 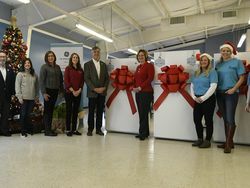 "On behalf of the many students in the Bullitt County community who will benefit from this most generous donation, I say thank you and assure you that we will use the lab to benefit our students' futures and enhance the readiness of our community's future workforce," said Keith Davis, Superintendent of Bullitt County Public Schools. 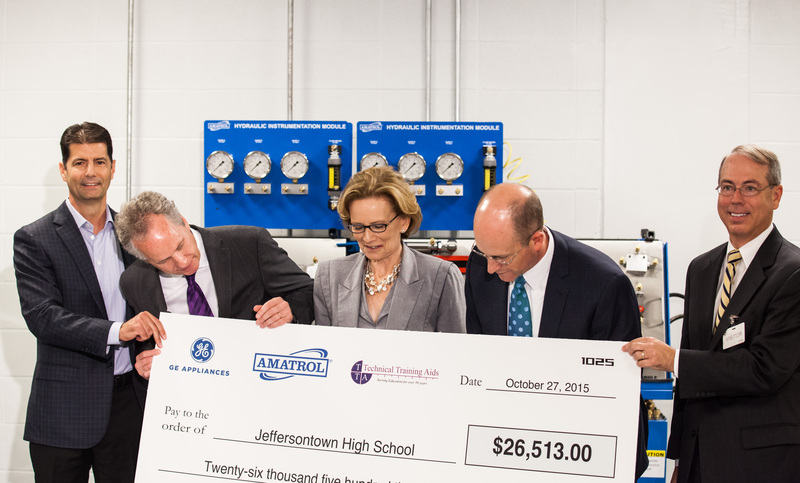 "The generosity of GE and Amatrol will give participating Jeffersontown High School students up-to-the-minute insight into what it's like to work in the modern, high-tech manufacturing industry," said Dr. Donna M. Hargens, Superintendent of Jefferson County Public Schools. "Students who can envision themselves doing something they enjoy are inspired to persist in finishing school, and to work harder for their future. 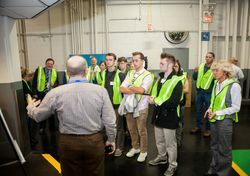 The exclusive student tour of GE's amazing labs and innovation centers, combined with the hands-on experience students will gain using the equipment purchased and installed through this grant, will help provide that kind of inspiration."